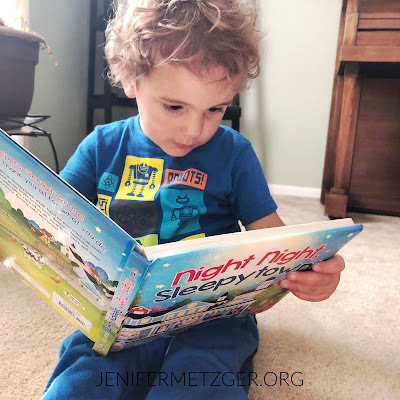 Bedtime stories are always such a precious time with our kids. 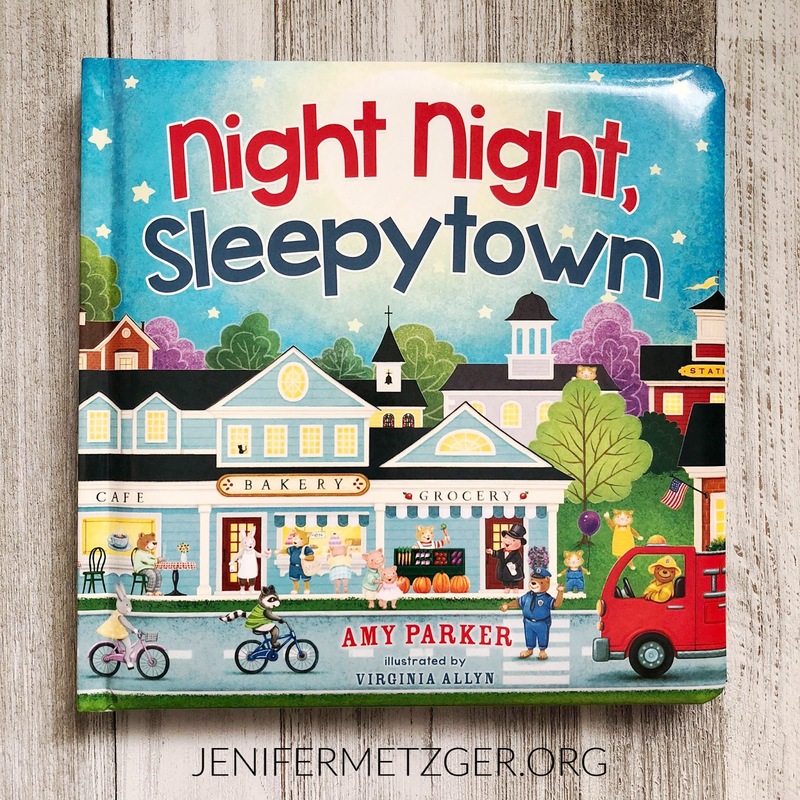 The new children's book Night Night Sleepytown is the perfect bedtime story. Your child will travel through Sleeptown saying goodnight to each person; the firefighters, the postmen, the doctors, and more. They will see the town as it begins to shut down for the night. My nephews love looking at this book each time they visit and they always giggle at the carrot car driven by the bunny. To pick up a copy of Night Night Sleepytown, click below. To enter to win a copy, complete each task in the rafflecopter below.